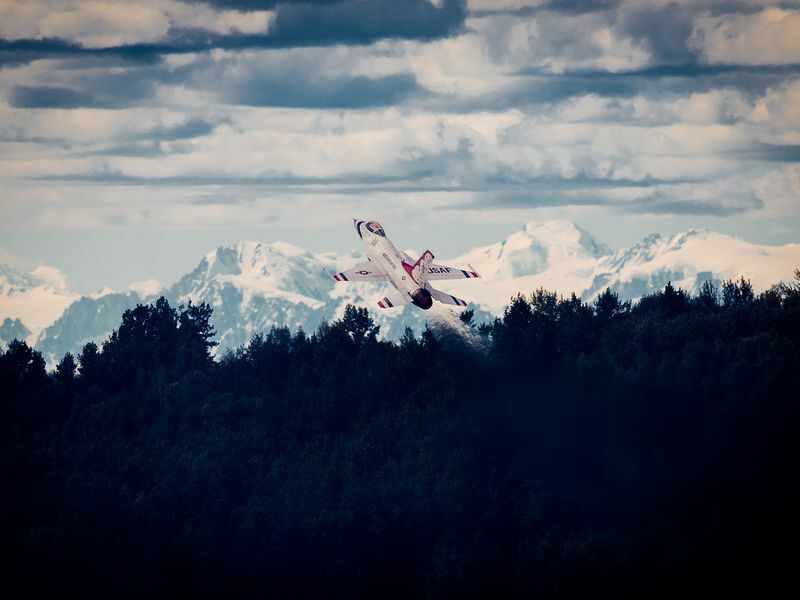 A U.S. Air Force Thunderbird performs at the Arctic Thunder Open House at Joint Base Elmendorf-Richardson, Alaska in July 2014. 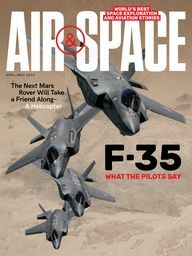 By U.S. Air Force / Master Sgt. John R. Nimmo, Sr.